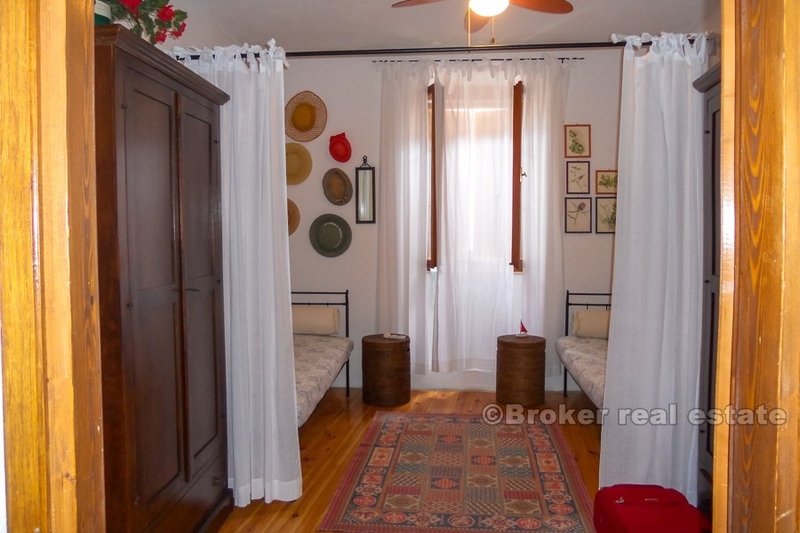 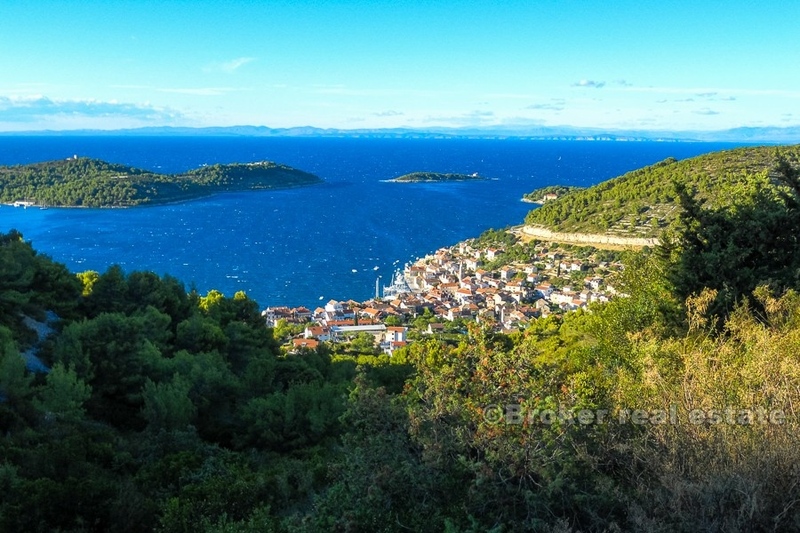 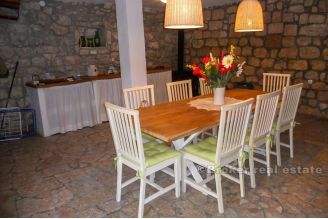 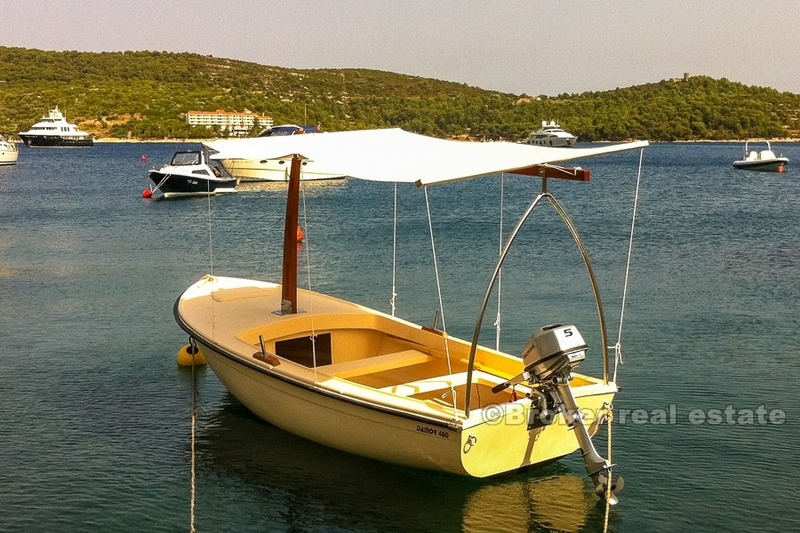 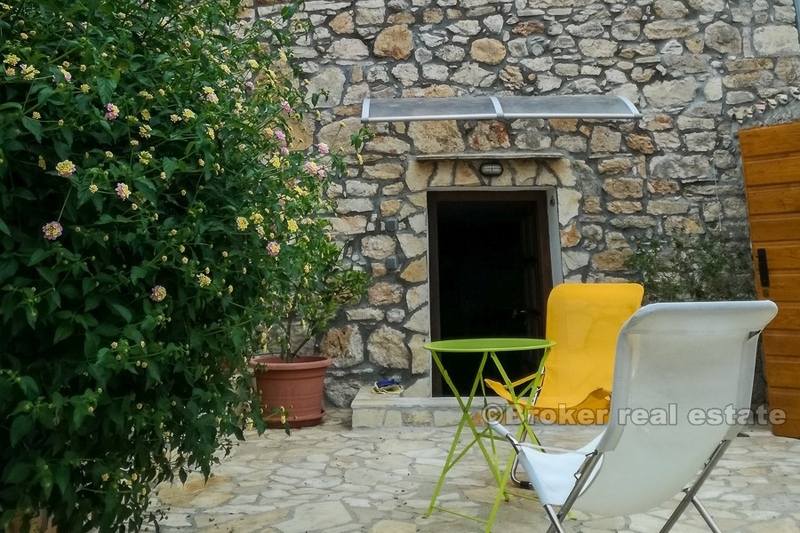 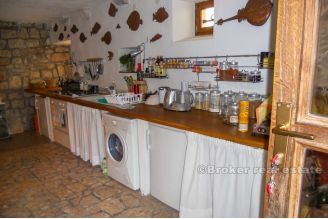 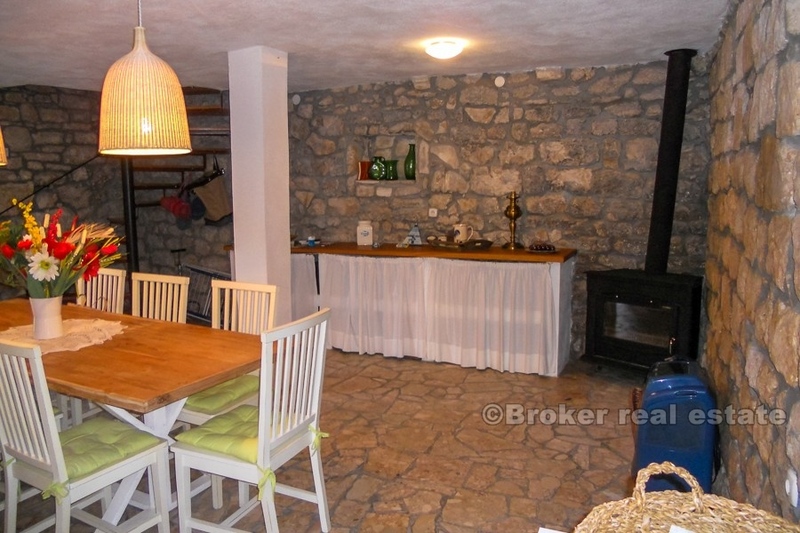 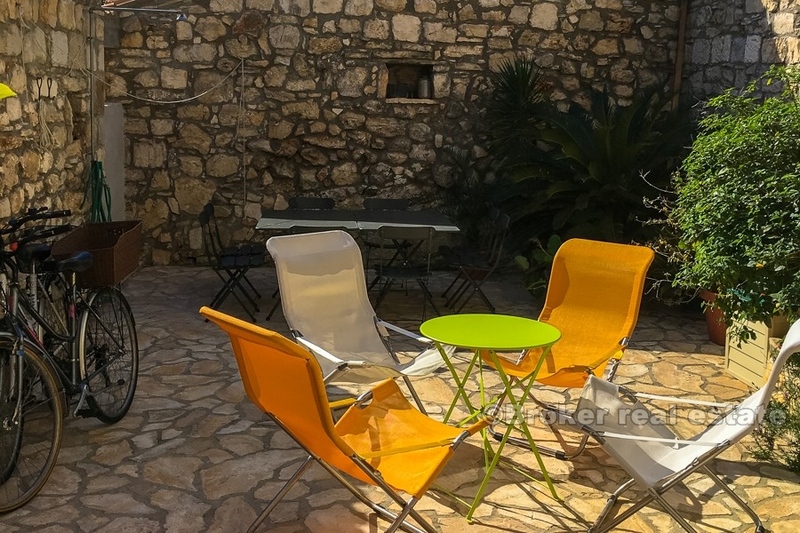 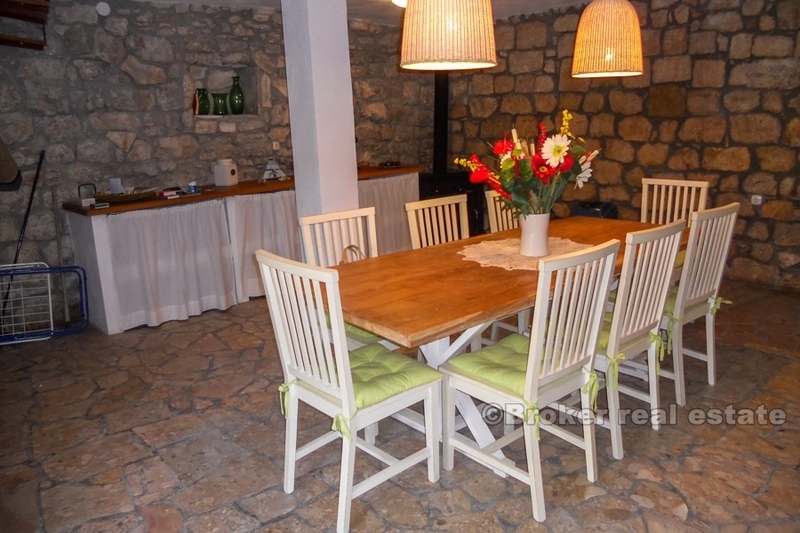 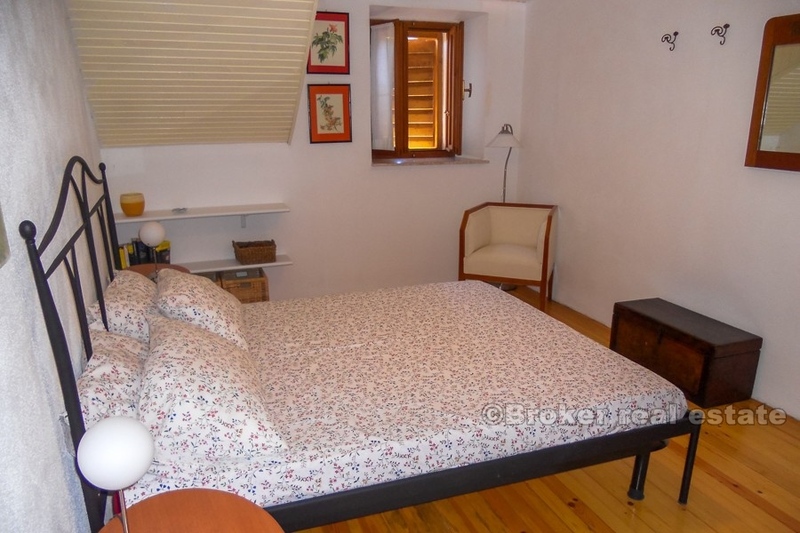 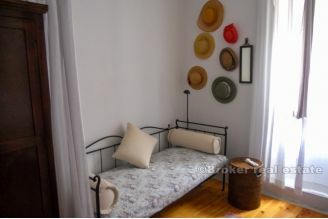 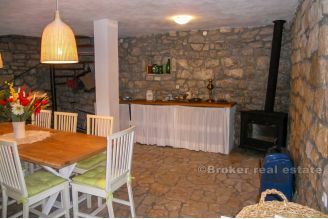 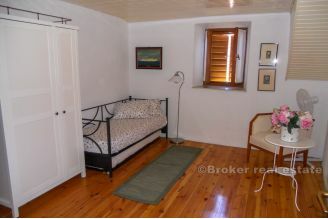 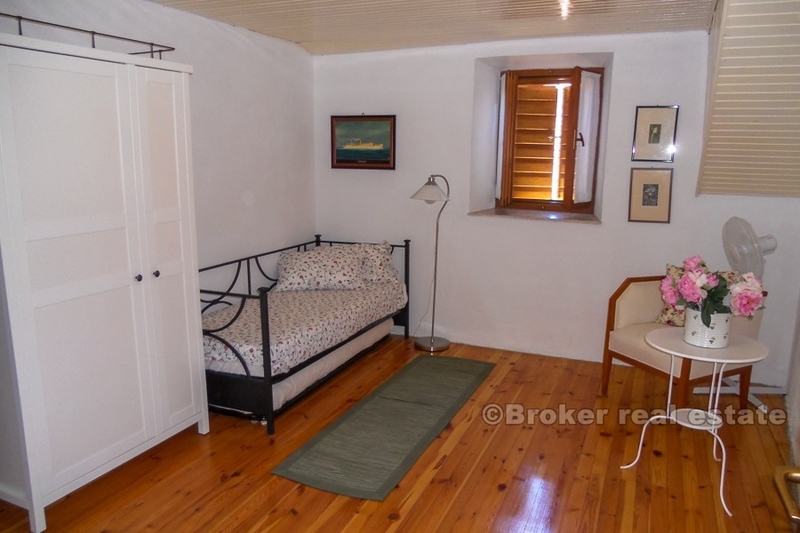 On sale is a completely renovated 18th century stone house on the island of Vis. 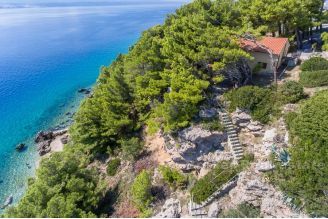 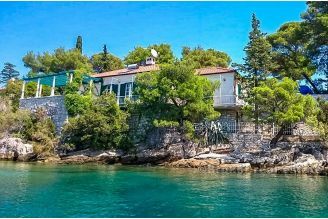 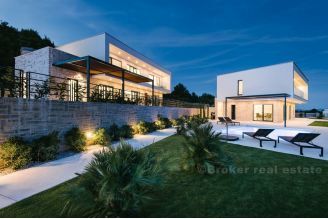 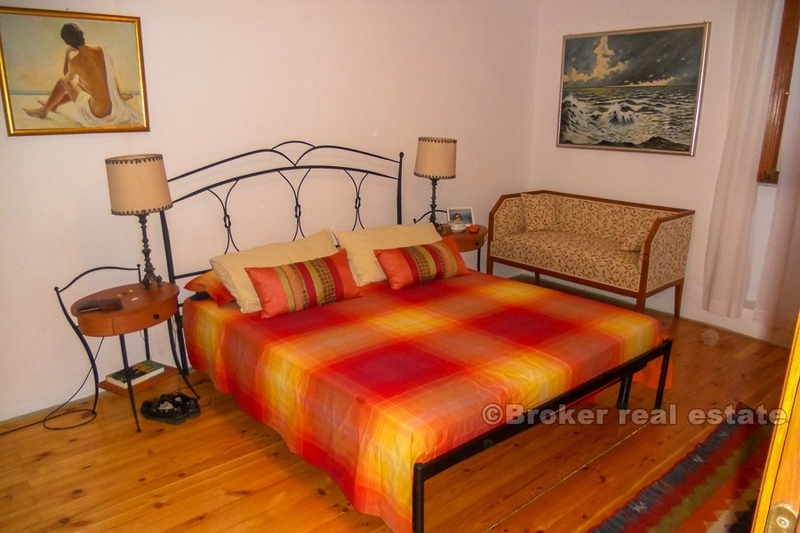 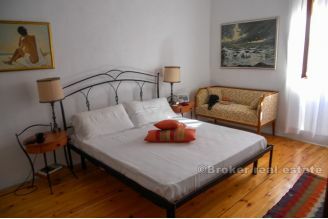 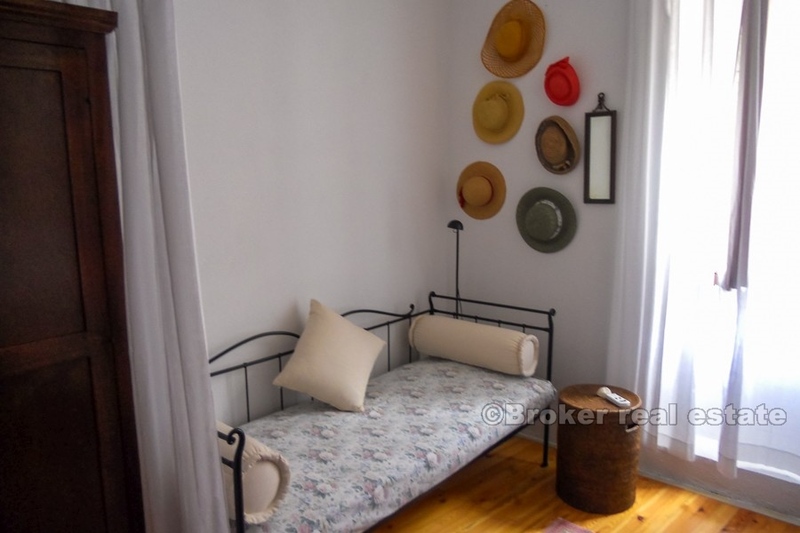 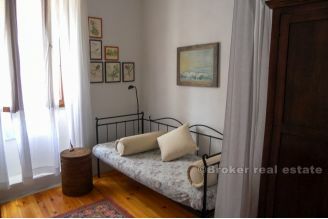 This beautiful house is located in the town of Vis, in the attractive part of Kut, located very close to the sea, about 50m and close to restaurants, bars. 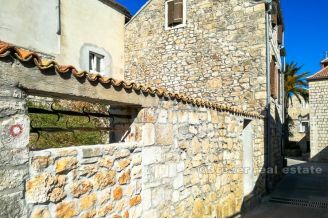 It consists of three floors and courtyard. 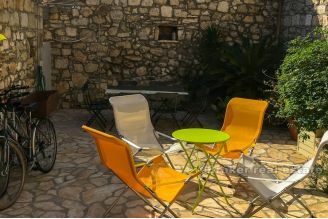 The yard is fenced with a high stone wall providing the necessary intimacy and its surface is about 40m2. On the ground floor there is a kitchen and dining room, on the first floor there are two bedrooms and a bathroom and on the top attic there are two more bedrooms and another bathroom. 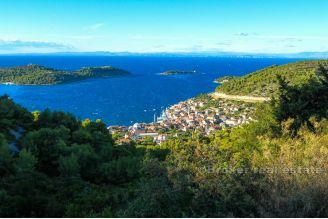 The island of Vis is famous for its beauty and tranquility, popular Modra and Green Caves are very close and recently Vis is famous for the fact that the second sequel to the popular movie Mamma mia was recorded on it.